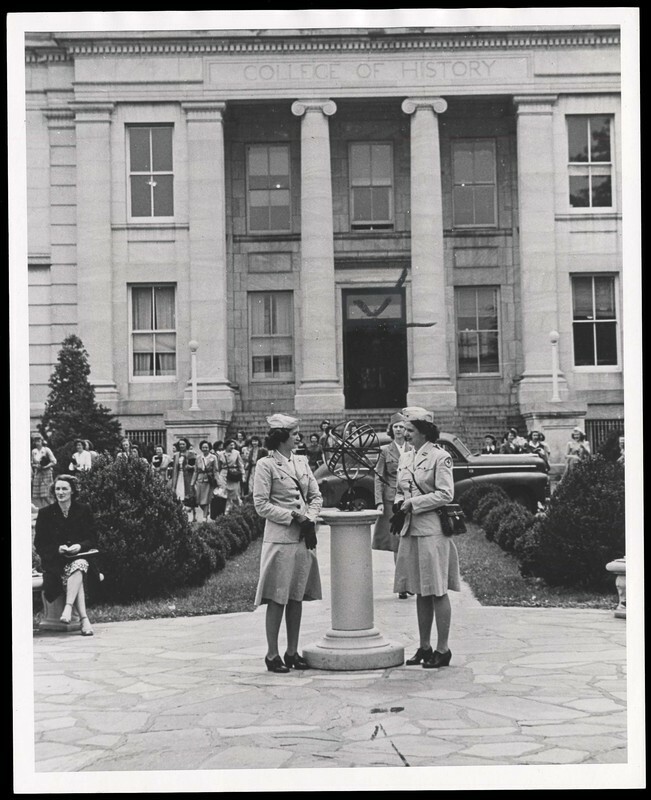 The Red Cross was one of the many organizations that used American University's (AU) campus facilities during WWII. The training school at AU opened in 1943 and trained over 20,000 nurses by the time it closed. Graduates from the program served on the homefront and overseas. 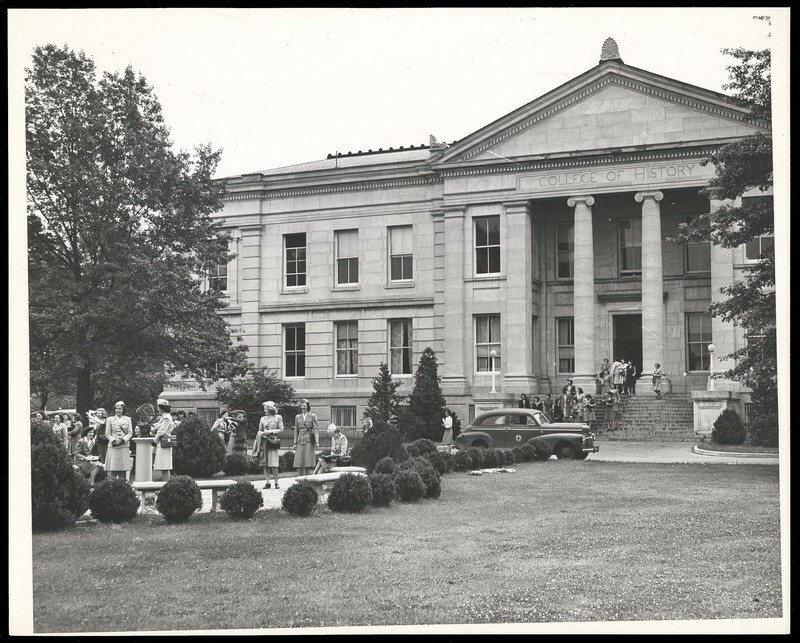 The Red Cross training program at AU was nicknamed the "University of Mercy" and held classes in Hurst Hall. 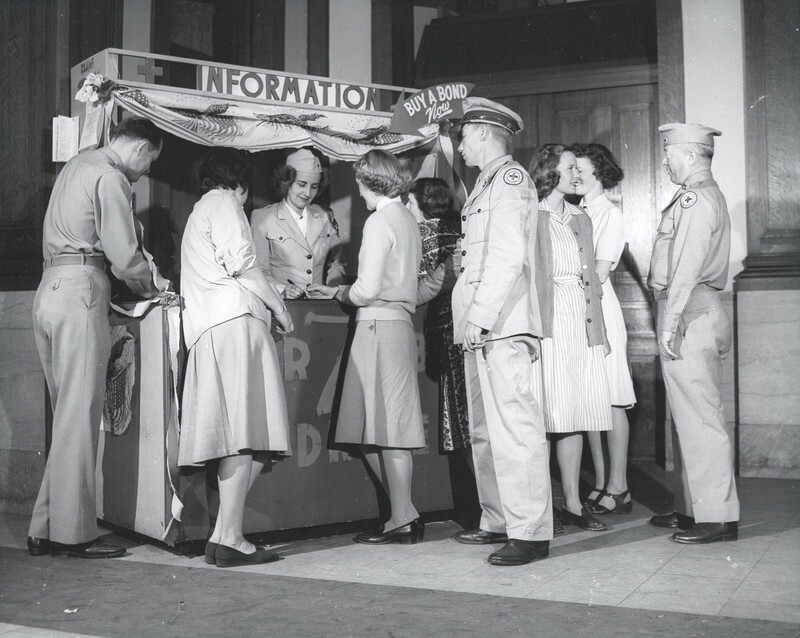 Though the formal training school did not open until 1942, the Red Cross held classes on campus for American University students beginning in 1941. This first aid instruction program involved 24 hours of coursework which would be completed during evening classes over the course of six weeks. It was established as part of the national defense program, which also offered programs on firefighting, police duty, and messenger service.